Make sure to comb hair completely with a wide tooth comb before applying shampoo. This will detangle and remove any knots. Never vigorously scrub your hair while shampooing, or put your hair in a ball on top of your head, as this can cause breakage and knot up your hair. Never rub hair dry with a towel. Squeeze out excess water and pat dry with a soft towel and then use a t-shirt or paper towel to squeeze out excess water. This will prevent damage and minimize frizz. If you feel your hair looks dry in between washes, apply a leave-in conditioner instead of over-washing. You don't need to wash out leave-in conditioning treatments, meaning they can provide hair with all-day moisture in-between washes. Relaxers can be an effective method of getting difficult-to-style hair straight, sleek and more manageable. However, it can be very damaging to hair, especially if you do the treatment too often. 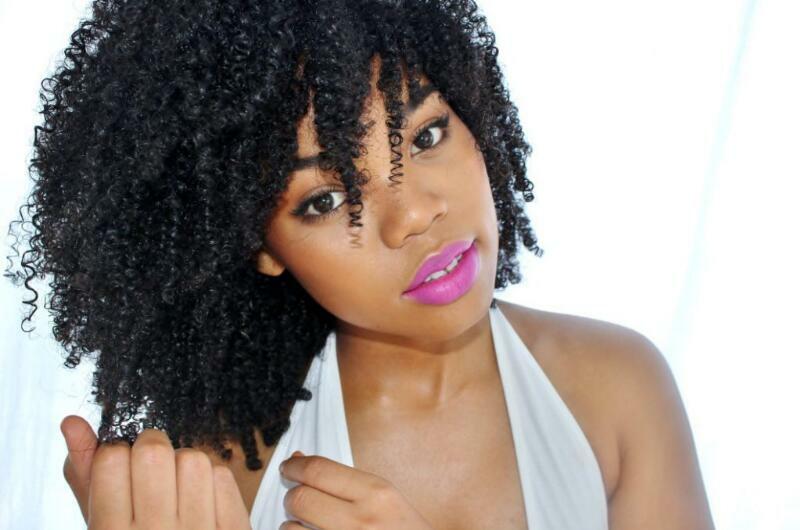 It is important not to wash relaxed hair too often as it will prevent the treatment from lasting as long as it should. The right care will keep your relaxer from fading and keep your hair healthy and beautiful.